Pravasi Bharathi 810 AM Live Online . Listen over 70 malayalam radio stations online . 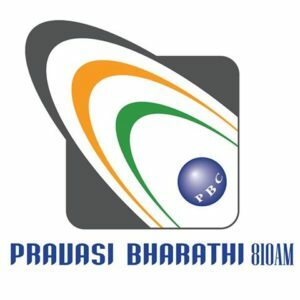 Pravasi Bharathi Broadcasting Corporation is a Media Conglomerate incorporated under Media Zone Authority, Abu Dhabi.